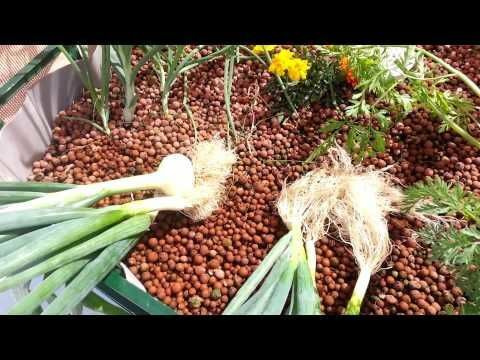 If you’re wondering how to grow onions in aquaponics then you’re not alone. 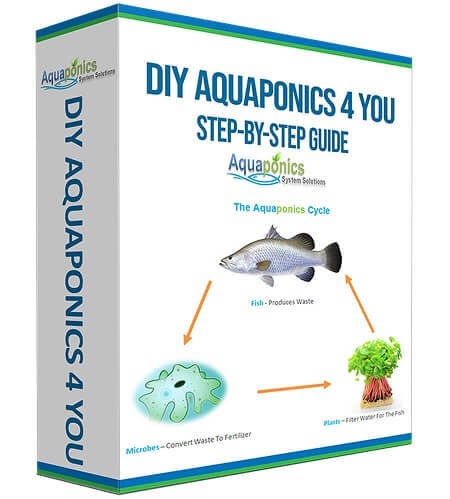 Fortunately, that’s exactly what this guide is for; to help you through every step of your aquaponic onions system. 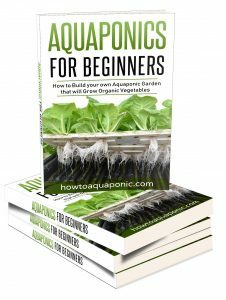 The simple truth is that you can grow virtually any plant in an aquaponics system; choosing aquaponic onions is simply one of the many options that should be decided upon before picking your fish. The assumption is that you like onions of course. Check out the info below and start your own aquaponic onions system today. Bermuda onions; the classic slightly sweet white onion which is perfect for adding to stuffing ingredients. Chives: easily forgotten but they are actually an onion and great for adding a little spice to your food. Red Onions: these are the mildest of all the onions and a great addition to salads and even sandwiches; you don’t even need to cook them. Leeks: this is another type of onion that is often overlooked but which has a distinctive flavor. Vidalia Onions: this is probably the sweetest onion you could eat, it’s comparable to an apple! 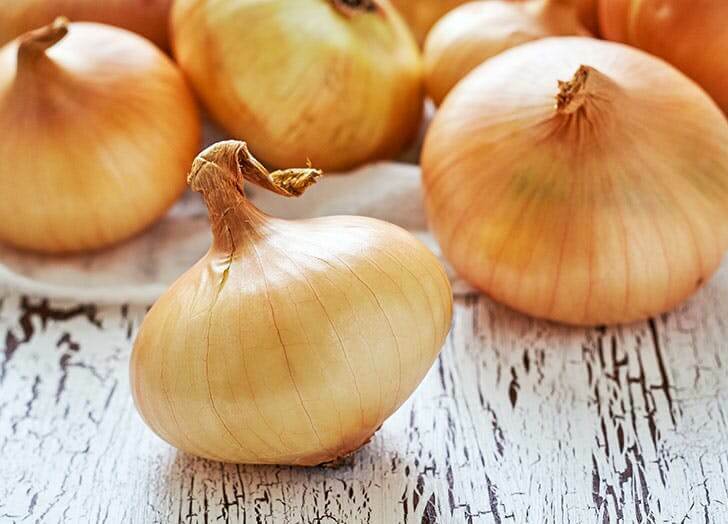 Spanish Onions: these are often confused with the traditional yellow onion. However, they have high water content and are perfect for making onion rings. Shallots: Technically this isn’t an onion but it certainly looks like one! They are small, mild and great as part of dressings. Now you know which onion you want to grow you need to make sure you have the right fish to support the air and water temperature that your onions need. It is important to note that onions are actually frosted tolerant, you probably can’t get the water cold enough that it will kill them. However, to encourage the bulb to start sprouting you’ll need the temperature to be between 55°F and 75°F. The closer it is to 75°F the quicker the sprouting and emergence of growth will be. The air temperature will need to match the water temperature or even be a little warmer. This will encourage the sprouts to move in the right direction, searching for the sun. The onion can tolerate air temperatures as high as 90°F, but, if the temperature of the air or water drops below 40°F the onion will bolt, (stop developing). Onions are a water-based plant which means the pH level of the water will directly affect the final taste of the onion. The best pH range is between 6 and 7, this retains the neutrality of the water and allows the onion to develop its own flavor. Fortunately, this is also a good pH range for most fish and even other vegetables, allowing your onions to be part of a larger system. 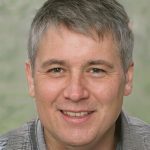 Are onions nutrient demanding plants? Onions need enough nitrogen to give their leaves the right color, too much nitrogen will result in off-color leaves which will affect the taste. You want a deep green until your bulb forms, then you should be keeping the leaves a medium green. This will mean tweaking the nitrogen levels and you should also monitor zinc levels, onions need a good supply of zinc. It is also a good idea to monitor potassium levels. In general, fish waste will provide everything your plants need. But, if they appear to be struggling then you’ll need to tweak the system slightly; it is best to do it a little at a time. Most types of onions will do well in a standard gravel/hydroton grow bed. This is because they need plenty of water, so the standard flood and drain approach with enough media, such as gravel or river rock for them to hide in, is a great starting point. That said, it is possible to grow them in net pots on a floating raft system. The wicked bed approach is not generally as successful as the onions actually like the plentiful supply of water that comes with gravel, or similar, bed style approach. Which Fish Are Best Suited To Aquaponic Onions? You’ll need to choose fish that prefer cooler climes as this will allow them to flourish during all stages of the onion life. Tilapia, goldfish, Koi carp, and even perch are all good examples. You could even try building a system with arctic char; although they may struggle if you want to turn the temperature up to speed up the growing process. One of the great things about onions is how dense you can pack them. An onion plant general has a dozen shoots coming straight up, with the onion below. This means you can plant each one just an inch or two apart, potentially getting 20 onions in a 10-inch square (depending on their mature seize). That gives you plenty of room to grow several onions or to try some other crops. Most of the leafy green vegetables can flourish in the same conditions as your onions. You should purchase small onion bubs in order for them to give you a supply of larger onions. Onions generally harvest over 2 years before bolting; which is the end of their useful life. If you’re looking for aquaponic onions to get you started you’ll need to contact aquaponics farms local to you. Alternatively, you can purchase them online or even take them from your local garden store; providing you remember to clean the dirt off. You don’t want to be introducing bacteria into your system.